Following the success at this year’s Manchester Fringe Festival, and with our nomination for ‘Best Newcomer’, troublehouse decided to draw on their recent experiences in Scarborough (rehearsing for ‘Equal Partners’) to inspire them to produce their second production: Alan Ayckbourn’s ‘Time Of My Life’ which was staged in November of that year at The Great Northern Playhouse on Deansgate. 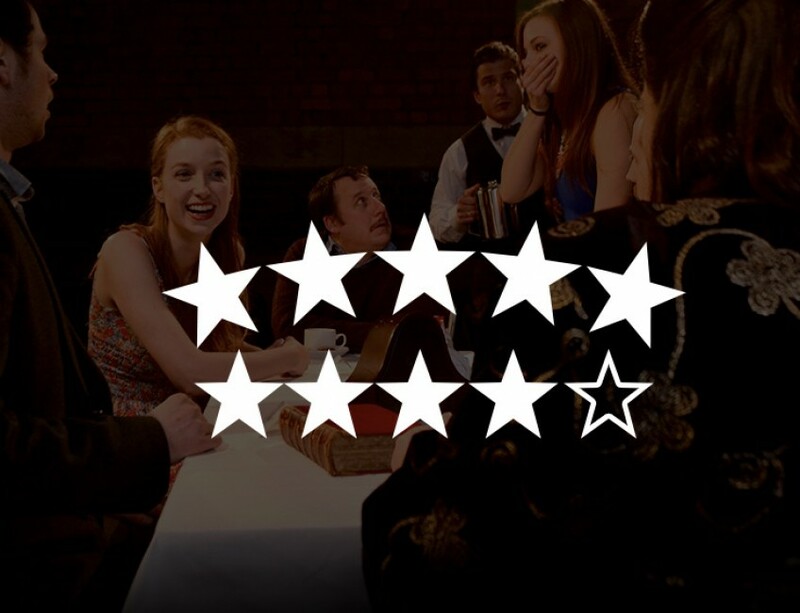 troublehouse were delighted to receive its first public reviews from Whats On Stage and RemoteGoat and we’d like to thank all the cast and crew for their hard work! Harsh, funny, simple and cunning, Troublehouse Theatre present a wonderful revival of Alan Ayckbourn’s play of love, loyalty and family affairs. A strong performance by a talented cast.